Monosodium Glutamate (MSG), what is it? Simply put, MSG is a flavor enhancer. It provides a savory background flavor so fewer expensive spices are needed. Some people have sensitivity to MSG and get headaches from it. We don’t use MSG in Usinger products. Instead we use natural spices and herbs to season our sausages the same way they were made 133 years ago by my great grand father. Many companies use MSG. Read the ingredients statement on the package label. 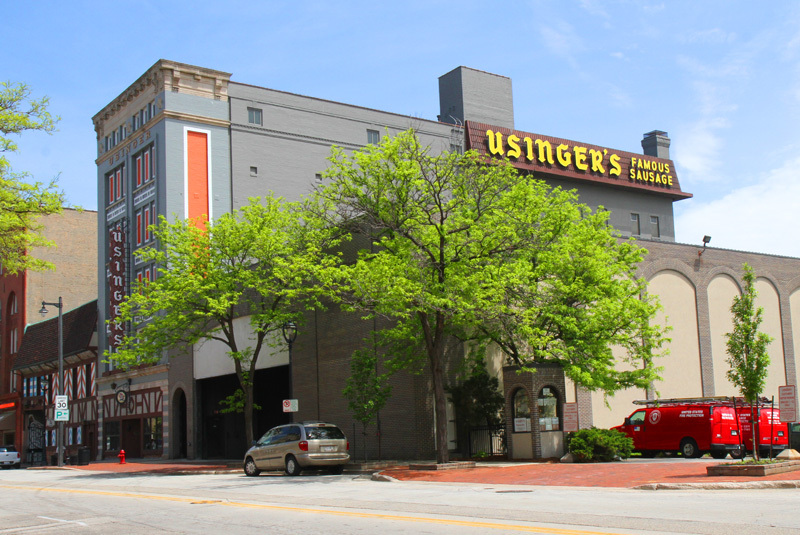 At Usinger’s our philosophy is that the shorter the ingredients statement is, the better the product is.